Replated 2 and 4 stroke cylinders are guaranteed for life against flaking. Remanufactured engines 2, and 4 stroke, have a 1 year guarantee. Remanufactured heads 2, and 4 stroke, are guaranteed for 3 months. Remanufactured 2 stroke crankshafts have a no fault 1 year guarantee. Remanufactured 4 stroke crankshafts are guaranteed for 3 months. CVTs are guaranteed for 2 years or 5,000 kilometers. Other parts sold by CVTech-AAB are guaranteed according to the manufacturer’s policy. 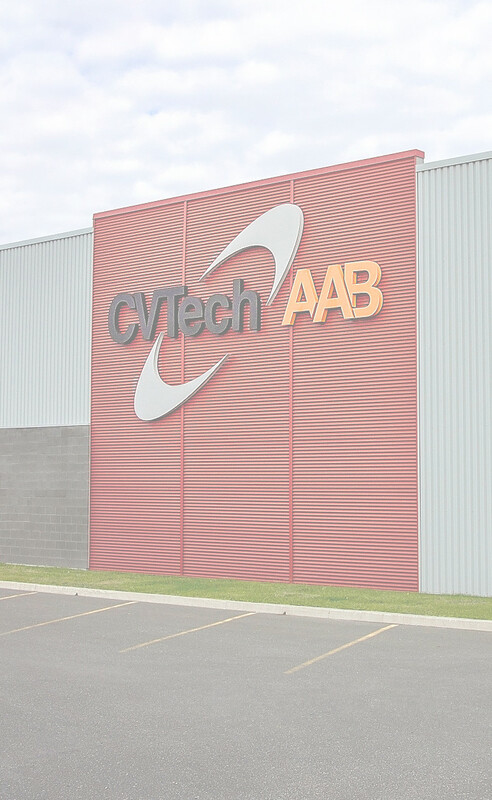 CVTech-AAB has a warranty policy subject to change without notice. accordance with the warranty policy. remanufactured parts that are found to be defective. mechanic following the proper procedures. The warranty period starts from the date of the invoice. warranty period specified for the item, from the original invoice date. Proof of purchase must be submitted upon request by the original purchaser. - The customer must follow the procedures for the claim and must contact CVTech-AAB within 10 days from the time the defect is discovered. - The customer must return the defective part (all assembled), with all of its original components, within 30 days from the declaration. - CVTech-AAB is not responsible for any parts that are returned without the approval and without the authorization (RMA) number. - For security, each part that is returned to CVTech-AAB must be identified correctly with the return authorization number on the piece with a label and all the documents must be included. - If the part that is sent to CVTech-AAB is not guaranteed, the transportation costs will be charged. Note: A Return Material Authorization (RMA) is not a guarantee.